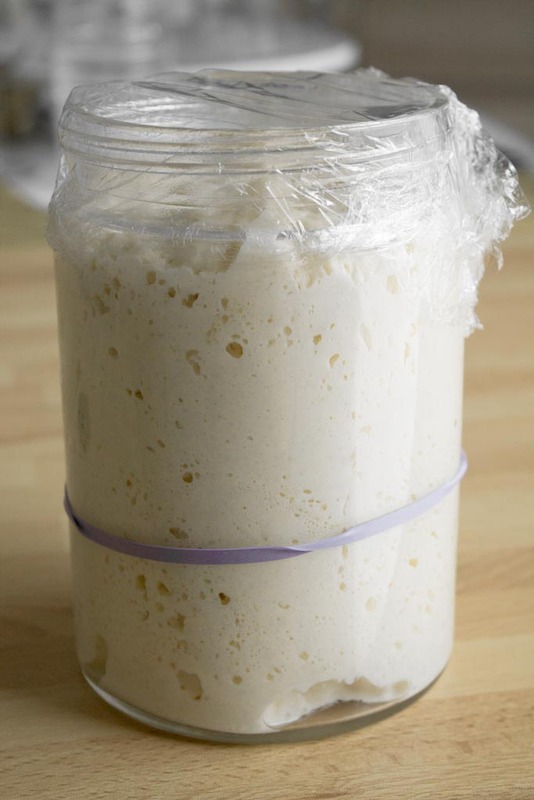 The sourdough starter is a home made, all-natural equivalent of yeast. Except it is much better, because it can provide a better aroma, a longer shelf life and a stronger rise in baked goods. 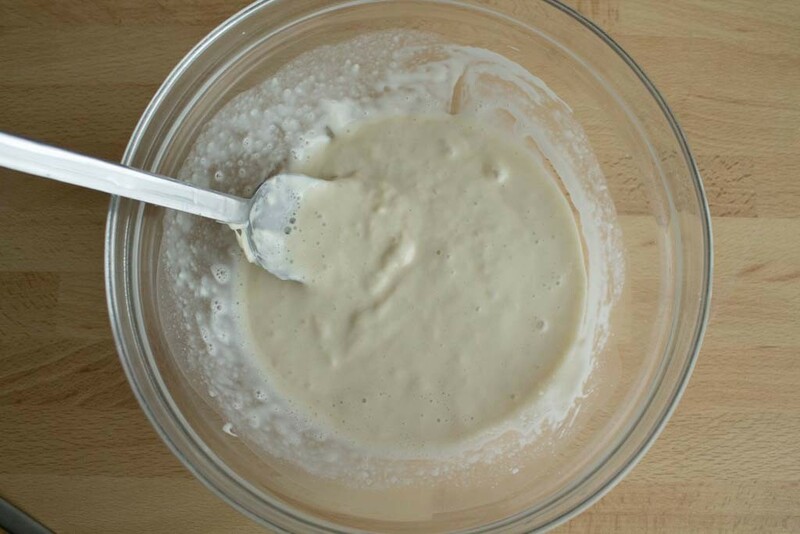 What is the sourdough starter? It is sour, so its pH is acid. A sourdough starter is therefore used to leaven doughs and, exactly like yeast, it is alive: this means that it can starve and die, so once you make your own sourdough, you need to “feed” it regularly. Like a pet. To feed it, or said more properly “refresh it”, you just need to replace a part of the sourdough with new flour and water. To keep the sourdough alive, you must perform a refreshment at least once a week. For some this might be a big effort, so think wisely before embarking for this “adventure” (but trust me, it’s totally worth it!). A fully-risen sourdough – Look at how deliciously bubbly it is! A good (active) sourdough has a pale grey color and despite its name, it should have a fresh yeasty smell (sometimes a bit astringent but not too much). It is normal if the smell is not very pleasant in the early stages, but after the first two weeks it definitely should NOT smell awful, nor like acetone, nor like alcohol. It will become unbalanced and might start to stink. If you notice your sourdough is getting weaker, just refresh it (and let it rest for 24 hours) a few times. As easy as that! Needless to say that if your sourdough starts smelling like acetone or develops mold, it is time to throw it away and start from scratch. I’ve only experimented with the solid one so far, so I can’t give you many tips on the liquid one. For simplicity, in this article, I will only discuss the solid sourdough. 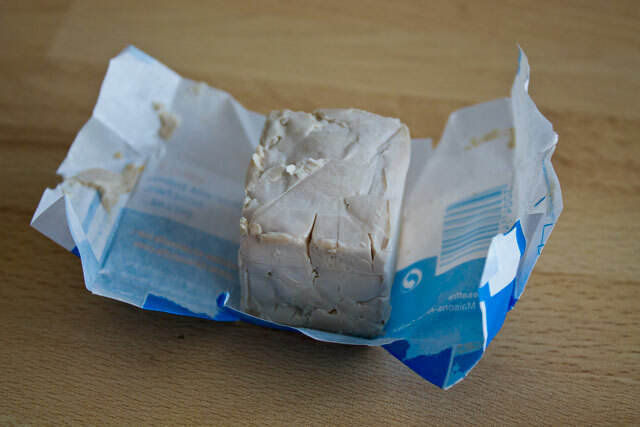 The “waste”, aka the part of the sourdough that you replace at every refreshment, has to be discarded in the first two weeks. 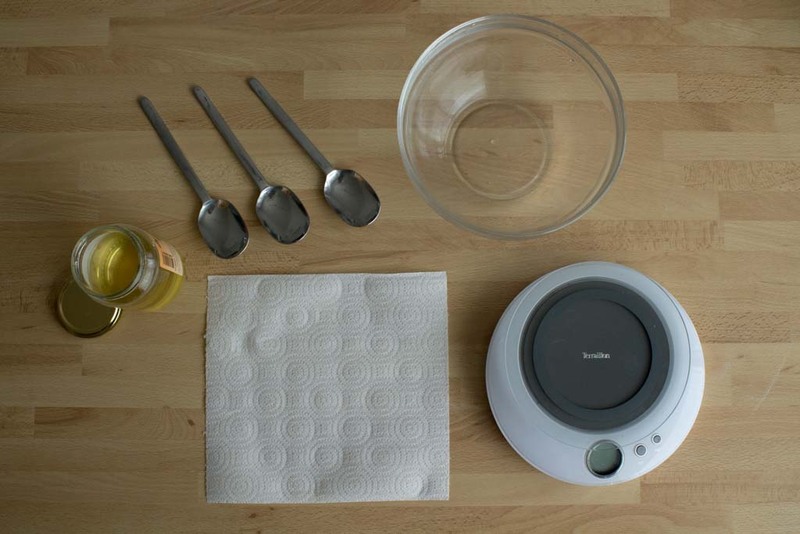 After that, though, you can definitely use it for some specific recipes that don’t require a strong leavening action: breadsticks, a simple focaccia, etc… (don’t even think about bread, pizza or panettone)! 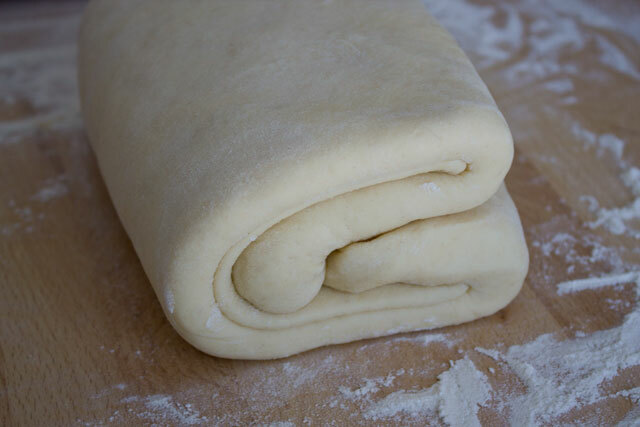 Give me the science: how can flour and water magically make doughs rise? 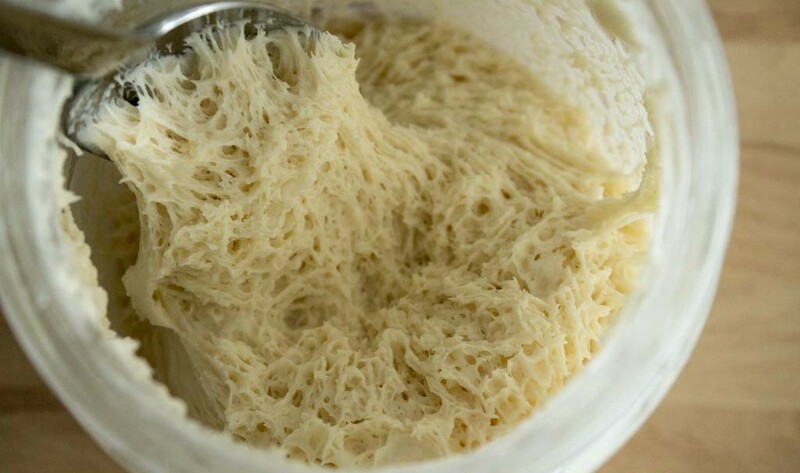 Flour naturally contains a variety of yeasts and bacterial spores. 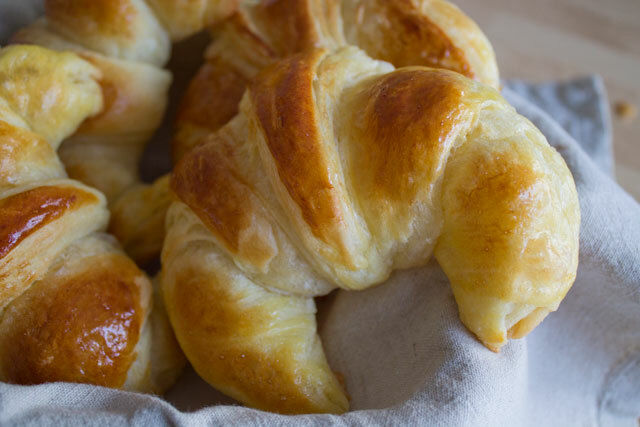 When flour gets in contact with water, an enzyme breaks the starch into different types of sugars, which are the perfect food for the bacteria in the flour. Maltose is one of the sugars, but bacteria can’t metabolize it (i.e. “eat it”) so they ferment it. The byproducts of this process are metabolised by the yeast which produces carbon dioxide gas (CO2), leavening the dough (Source: Wikipedia). To make it simple: bacteria and yeast eat sugars and produce gas and ethanol (which will evaporate during baking). Leaving bacteria in the dough without “supervision” will cause the pH to become very acid and unstable (and toxic!). 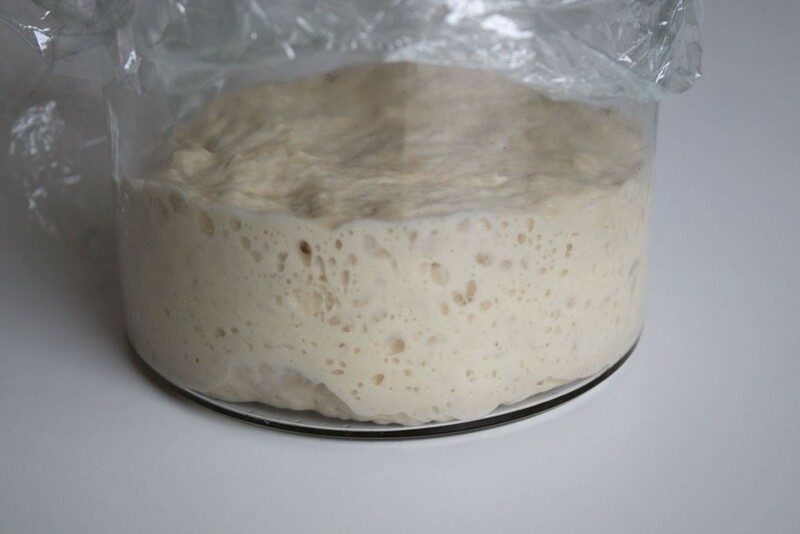 The sourdough might develop molds or simply get a pungent alcohol-like smell. To avoid this, regular sourdough refreshments are needed to Darwinianly select the “best bacteria” and keep the culture balanced. It requires a longer fermentation time: the result is a product that will have a longer shelf life (sourdough bread will stale later compared with a normal yeast bread). 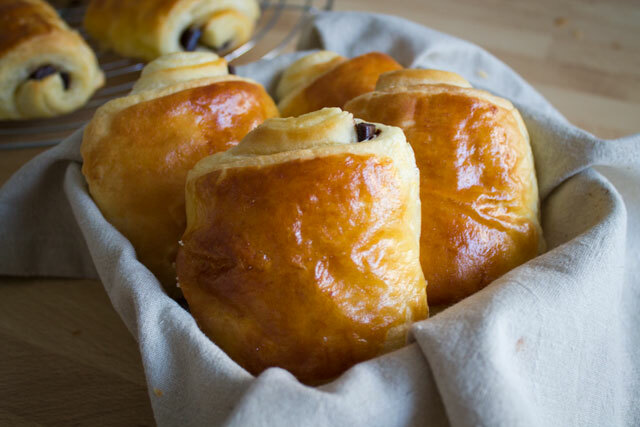 Simply, baked goods will taste even better than with yeast. Sourdough products all have a quite distinctive aroma and after some experiments you’ll start appreciating it more and more. As a consequence of point 1), using a sourdough is good to make any “yeast” product, but it is particularly useful in preparations that require a very long fermentation and shelf life. Yes but how much sourdough is needed in my recipe? There is no clear rule to convert yeast vs sourdough. 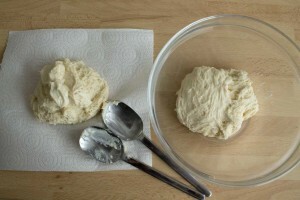 A rule-of-thumb is: use between 15% and 25% of the weight of the flour in the recipe. For example, if the recipe calls for 1kg of flour, you can use between 150g and 250g. You then have to remove a bit of flour and water: and I mean “a bit”, not all of it! 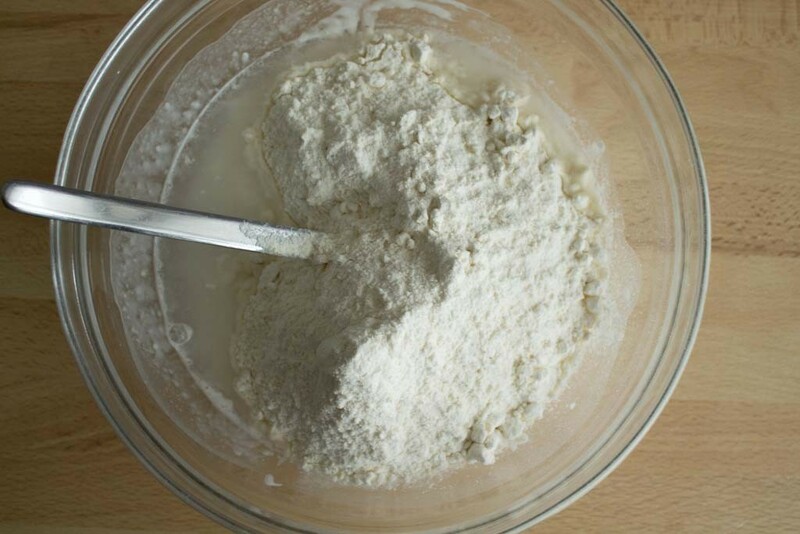 There is no linear correlation between the flour/water that you need to remove from the recipe and the weight of the sourdough that you are using. With experience you’ll learn how to adjust your recipes. I still haven’t found the correct timing, as my experiments turned out to be underproofed. For sure the total fermentation time is way longer than with yeast. if you can be done in 2 hours with yeast, count 8 (4h for the first fermentation + 4h for proofing) for sourdough. With experience you’ll learn how long the fermentation takes. If the sourdough doesn’t rise, something might be wrong, but don’t despair: if the smell is not completely off (alcohol or acetone), make a refreshment and wait for 24 more hours! Make a ball of dough and place it in a glass container, covered with plastic wrap, for 24-48 hours. 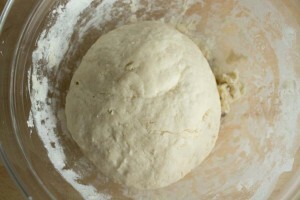 The dough should have a bubbly aspect and should double in size. When the sourdough is fully risen, remove the "crust", the dry layer on top of it. If the sourdough was in the fridge before, wait at least one hour for this step, until it is at room temperature. 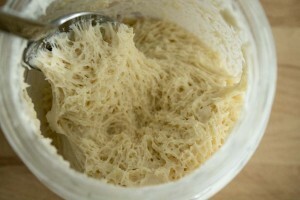 Get 200g of sourdough out of the glass container, trying to get the "core" part and not the one near the glass. Place it in a clean, well-rinsed bowl and discard the rest (or use it for other preparations, if the sourdough is mature enough). Form a dough and place it in a clean, well-rinsed glass container, able to allow the sourdough to triple in volume. Perform a cross cut on the top of the ball. Cover the glass container with plastic wrap and leave it at room temperature or in a slightly warm, switched-off oven with the door closed. After four hours, the sourdough should have tripled in volume and you can either use it or store it in the fridge for up to 8 days. If it takes more than 4 hours to triple in volume, the sourdough is not mature enough yet: store it at room temperatures until the day after and then perform another refreshment. A sourdough should take around 2 weeks to become mature. Hi Pete, I tested the theme in several resolutions and I don’t have any problems. Are you on PC or tablet? Which resolution? I’m on a laptop. But my point is a more general one. The design is cluttered for my taste. Guess I prefer a standard layout with maximum space for the content, minimal page-furniture, menus at the top, scrolling on the right, comments at the bottom. Really appreciate the posts, though; learned a lot from it.